This is the course required for all students wishing to obtain a class M license. Schedule is on the registration site. If you see one that is full and want to be placed on a waitlist, please email us at trainingwheelscs@yahoo.com. 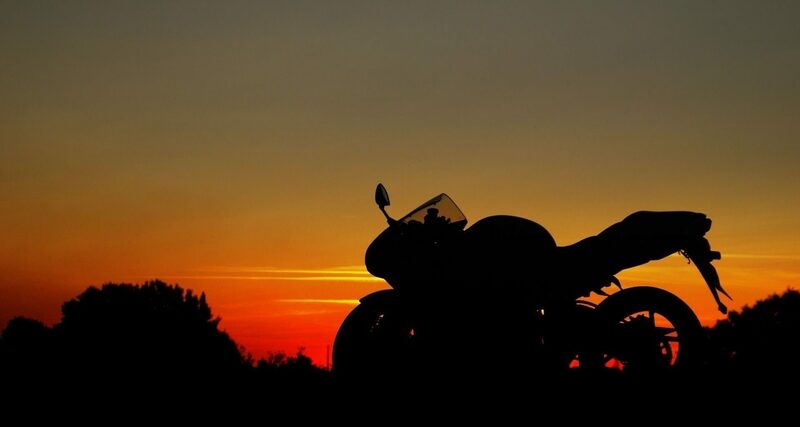 Experienced Rider Course registrants must already have a class M license and a inspected, insured, registered motorcycle.